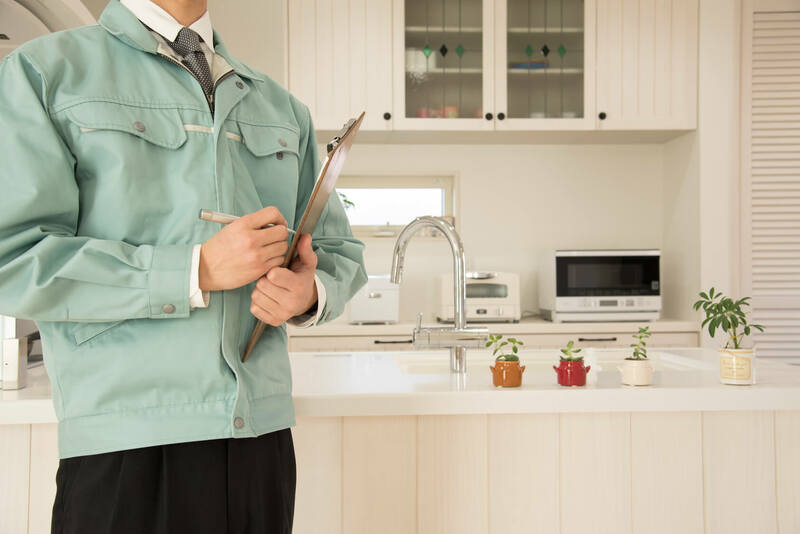 The home of your dreams may appear to be in excellent condition, but the wisest step in your entire home buying journey is to have a trained and experienced professional inspect the property for its true condition. If the inspection report shows serious flaws, you will usually be able to withdraw your offer and recover your good-faith deposit. Depending on the inspection report, you could also negotiate with the seller for repairs or a discounted price.